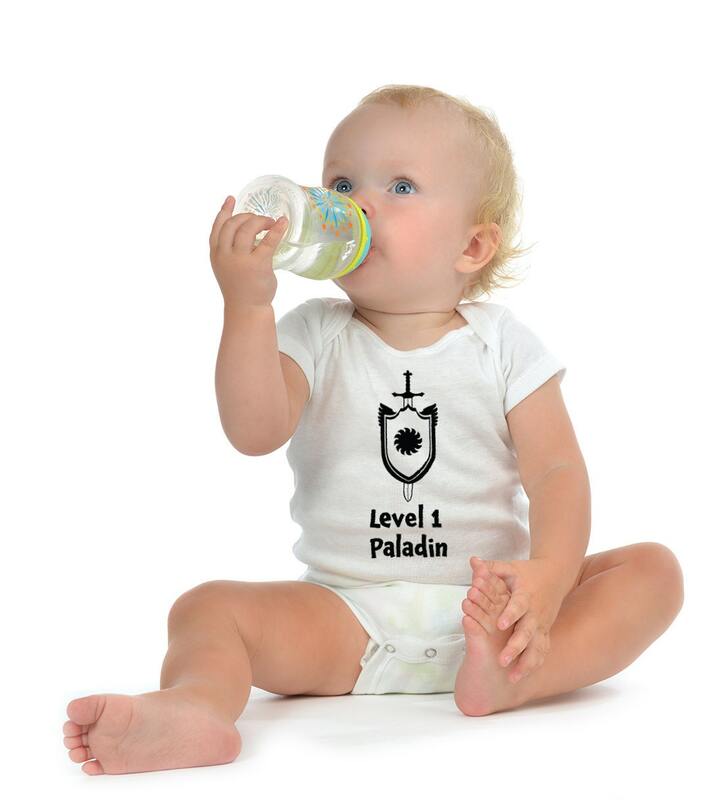 Destined for greatness your little Paladin stands tall shinning with divine might. 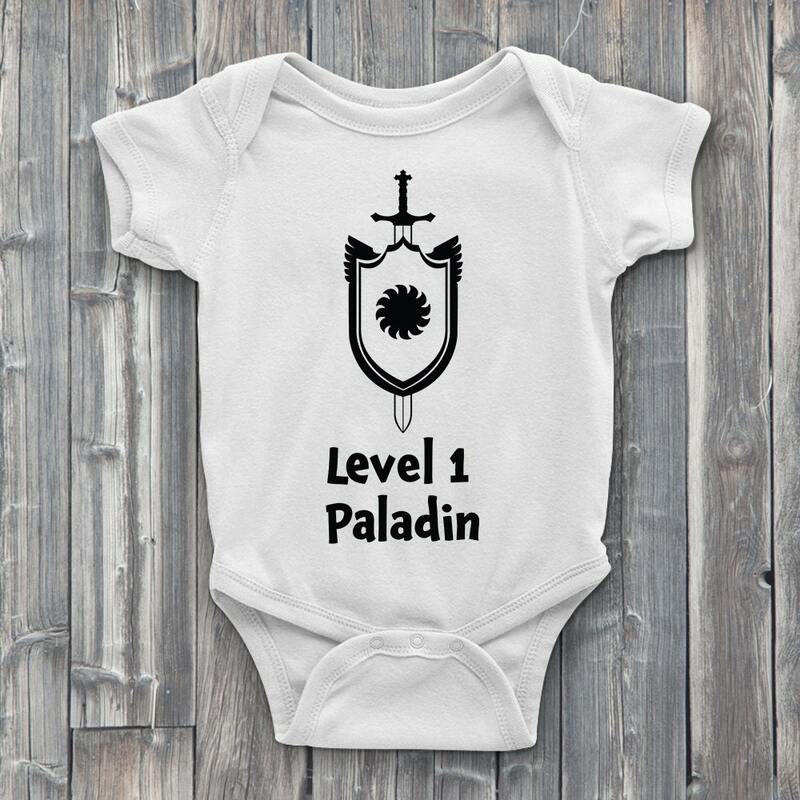 Level1gamers can supply you with a ONESIE worthy of a holy knight. 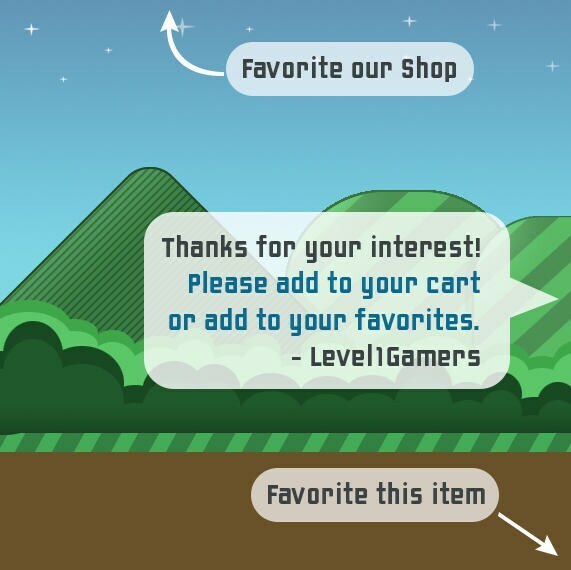 Bodysuits available for both boys and girls.